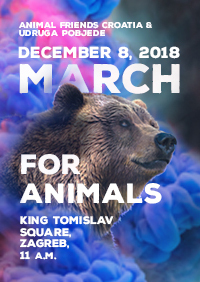 When: December 8, 2018, 11 A.M.
Let's celebrate International Animal Rights Day together. 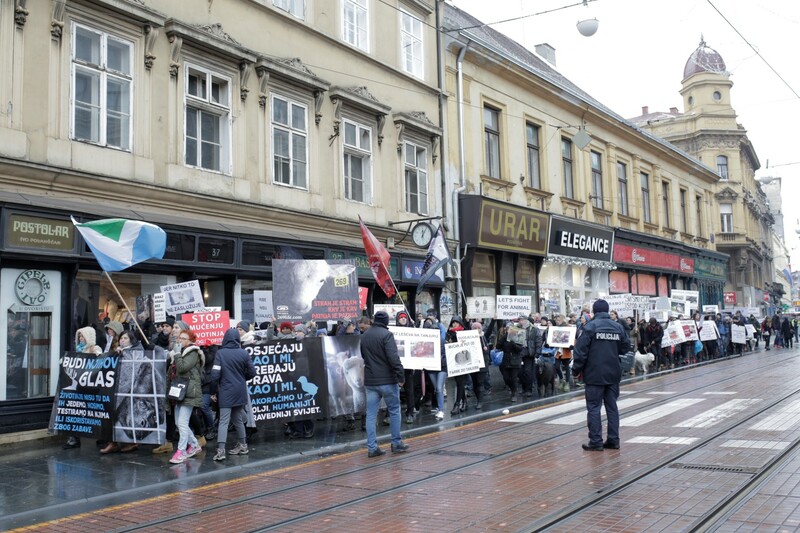 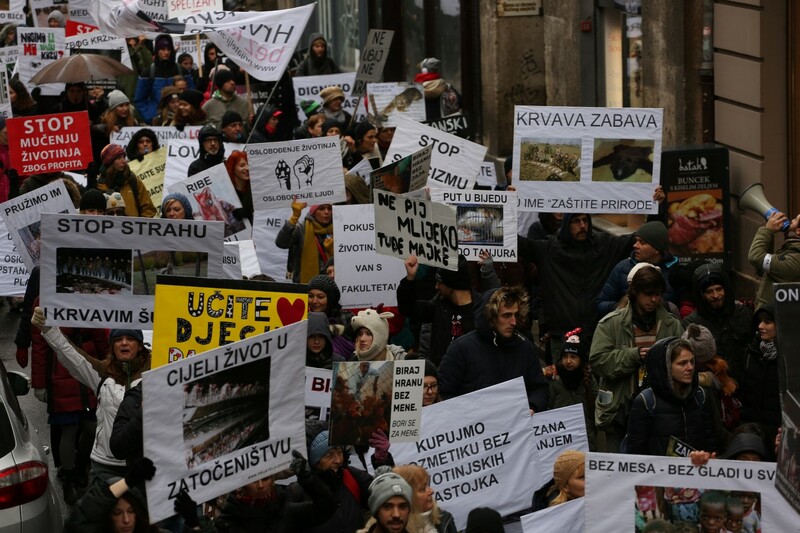 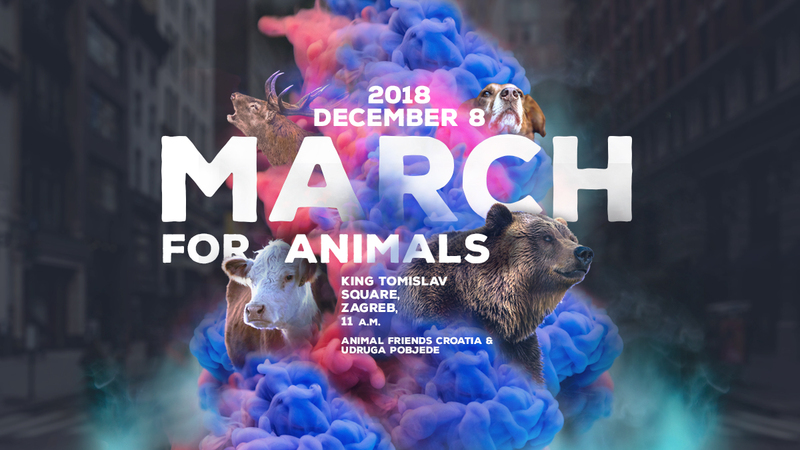 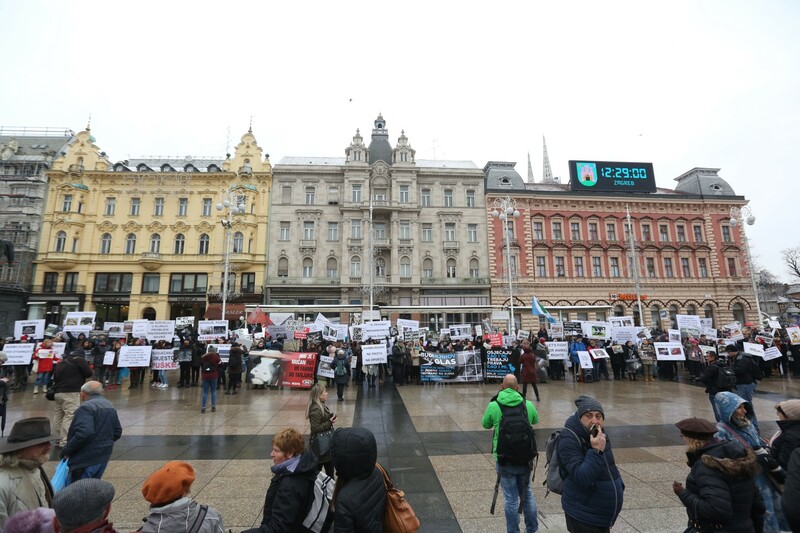 On the occasion of International Animal Rights Day on Dec 8th, 2018, hundreds of people will march through the center of Zagreb to bring attention to the injustice that happens to animals every day. 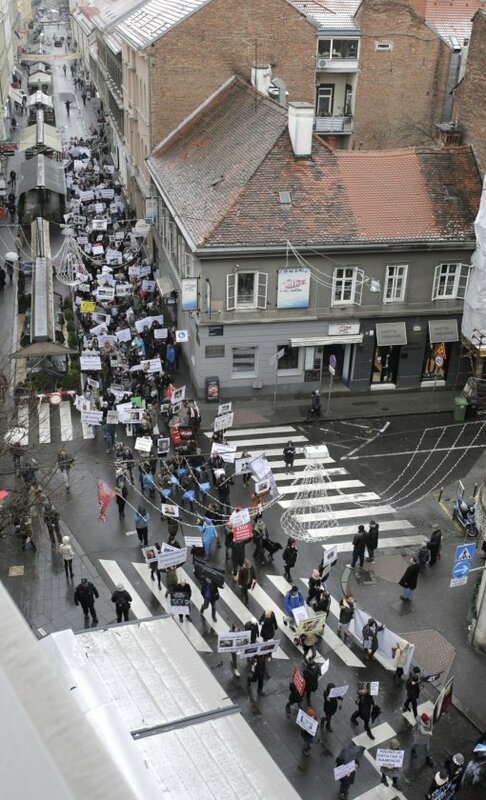 Be one of them, JOIN US!